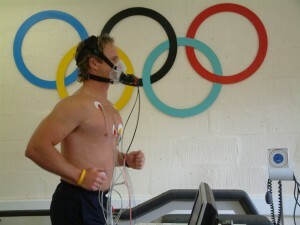 This test is the same as the ECG but is recorded before, during and after a period of time spent exercising on a treadmill or an exercise bike. 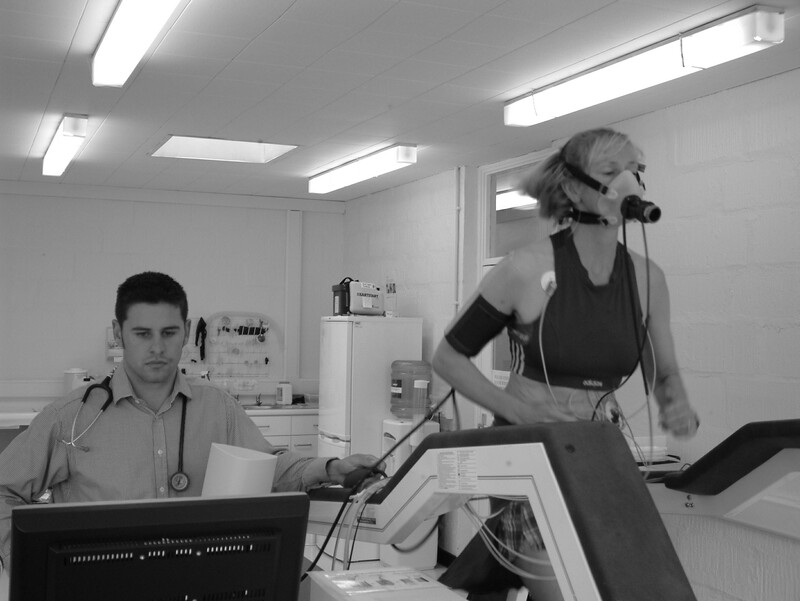 This allows the doctor to examine any changes in the electrical patterns that occur with exercise, and analyse any abnormalities. This test is particularly useful in detecting some of the features that are characteristic of long QT syndrome or catecholaminergic polymorphic ventricular tachycardia.